Shopping for men's titanium jewelry? 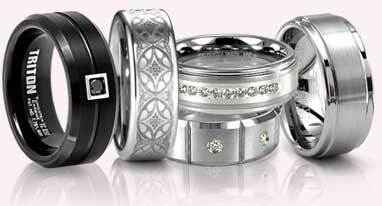 Since 2002, we have been the specialists in designer titanium jewelry. Over 60,000 happy customers. Easy 90 day returns.